Earthworks such as berms can also be used for design, rather than defensive, purposes. 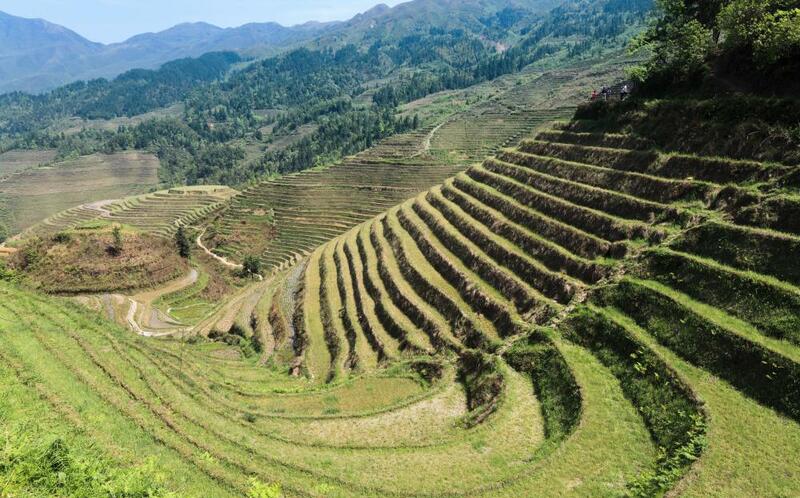 Carved terraces are a type of earthworks used for agriculture. 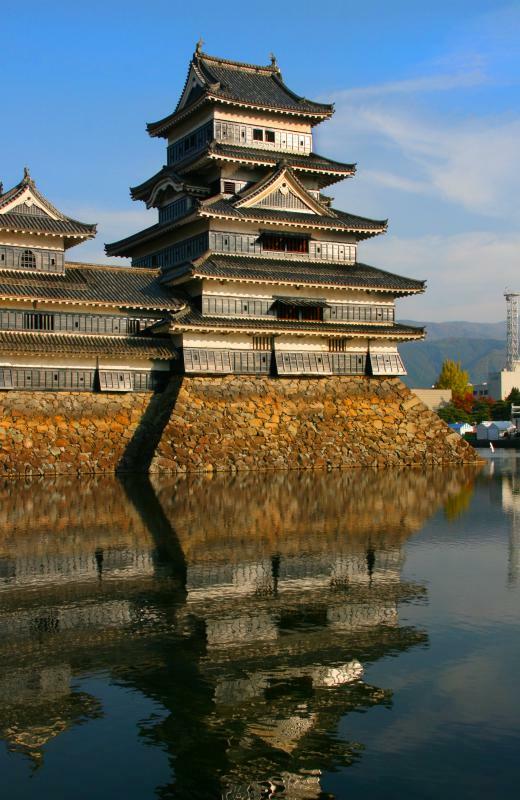 During Japan's Tokugawa Period, castles were built atop earthworks that were located behind moats to maximize protection against attackers. Earthworks are engineering projects made with soil and loose rock. Using earth in engineering is one of the oldest applications of engineering. Numerous human societies all over the world have manipulated the soil around them for the purpose of everything from establishing defensive fortifications to creating space to garden on land which might appear unarable at first glance. Today, engineers work with high tech software and equipment to build earthworks. Earth is cheap and readily available. It can be hard to handle, especially in large volumes, and certain properties of soils can pose a hindrance, but these obstacles can be overcome when constructing earthworks. When building earthworks, people dig, scrape, or otherwise move soil to change the contour of the landscape. They also pact and compact the soil, wet it to bring out claylike properties, and engage in other activities which are designed to strengthen their engineering projects. In construction, earthworks can be used to make foundations, retaining walls, and sometimes entire structures. In this case, they may be backed with rock and other materials. Earthworks are also used in engineering tasks such as making canals, changing the course of rivers, or altering the grade of a road. In this case, the earth displaced to accomplish a goal can be used to create berms which will serve a protective function. For example, when a canal is built, berms can be built up around it to keep the canal contained if flooding occurs. Landscapers and gardeners also use earthworks. Contouring the earth may be done to make a garden more visually interesting, or to make a space more usable. For example, a low earthen berm could be built at the north end of the garden to protect it from the wind, or a hill could be leveled to create a recreational space. In farming, earthworks are used for things like terrace agriculture, in which terraces are carved into a hillside to make space for farming. Fortifications known as earthworks have also been a common feature throughout human history. Fortifications of this type are easy to establish in a hurry, a benefit in military applications, and they can be quite sturdy. People can use earth to create shields and bunkers to protect them from explosions, and to make walls which will repel the enemy. 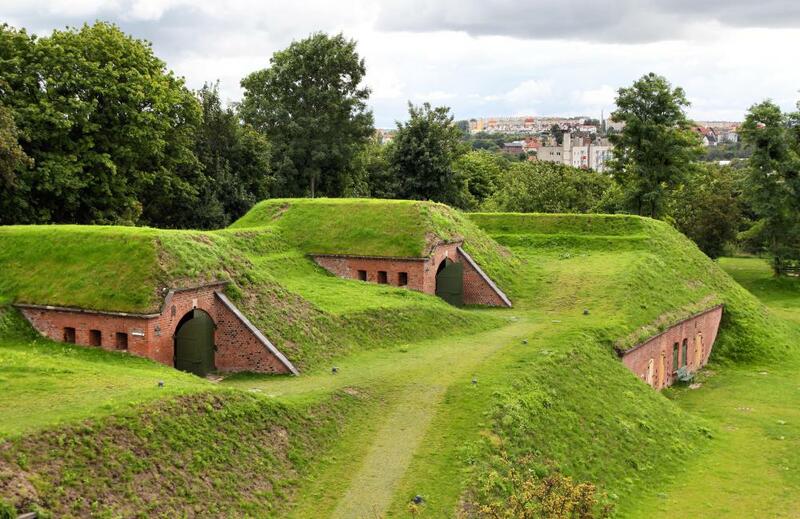 Some very old examples of military earthworks can be seen at archaeological sites in various regions of the world, including moats which surround castles, mounds which conceal the entrances of forts, and berms which once sheltered communities. What is a Borrow Pit?